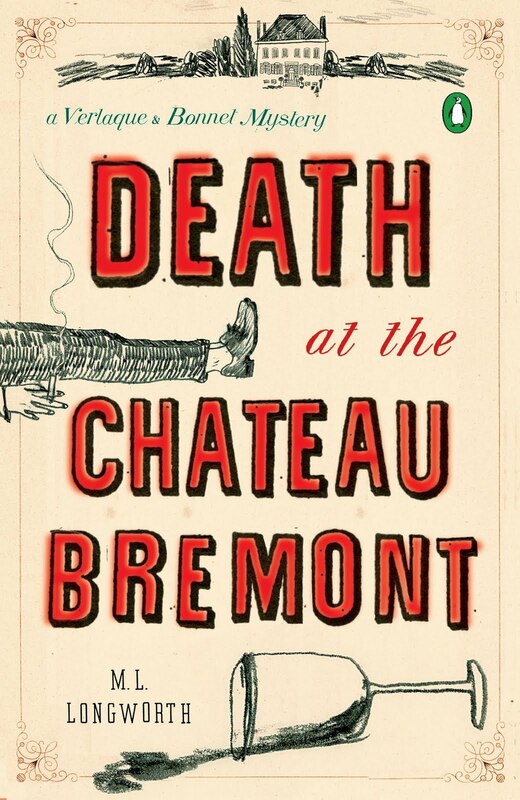 Any lover of wine, cigars, and old world charm — as well as a good yarn — should read this mystery. It poses no genre-defying questions, and it really doesn’t really hold any gasp-enducing surprises. But that’s ok, because it is the perfect hammock read for the summer. Antione Verlaque is a slightly cranky, somewhat older, but not yet entirely jaded, magistrate of Aix-en-Provence. When the heir of the local aristocracy turns up dead, he reluctantly begins an investigation. What at first seemed like an accident turns out to have more mysterious circumstances. Longworth’s greatest strength lies in her ability to paint a picture of the setting. 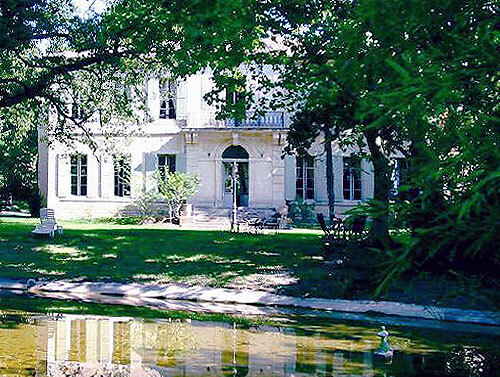 The south of France is a locale most can only dream of visiting, let alone living in, and her descriptions are intoxicating. The rhythm of daily life with cafes, tobacco shops, gardens, groves and jaunts to the sea are fabled, to be sure, and she makes them real for a modern reader. Longworth is also able to create realistic dialogue among her characters. Verlaque has a complicated relationship with an ex-girlfriend, Marine Bonnet, but he must include her in the investigation. Their awkwardness is palpable. Bonnet’s best friend, Sylvie, is blunt, funny and outspoken (At times I wondered if she were named after Audrey Hepburn’s best friend in Charade). These very distinct characters make for a fun jaunt of a murder mystery. At some points, the mystery itself is a bit weak. There are no holes, which is always a danger. Still, the unraveling of the clues themselves is less exciting than her characters’ dinner parties. The climax itself is one that can be seen coming a mile away and leaves the reader yelling at the characters, like a horror movie — “Don’t go in the basement! 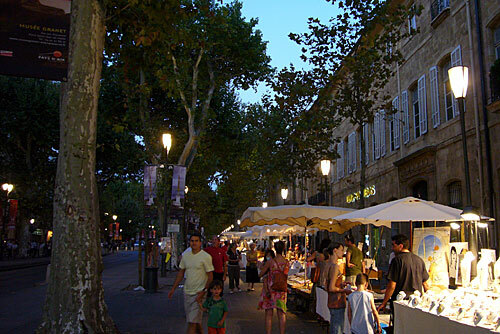 … Well, at least turn on the lights if you’re gonna do that!” But sometimes the fun is knowing a bit more than they do — “Well, if I were there…” And who wouldn’t want to be in Provence? Many thanks to Gabrielle at Penguin for the review copy. Author M. L. Longworth’s site. ← treselegant: Belgravia Magazine 1868.